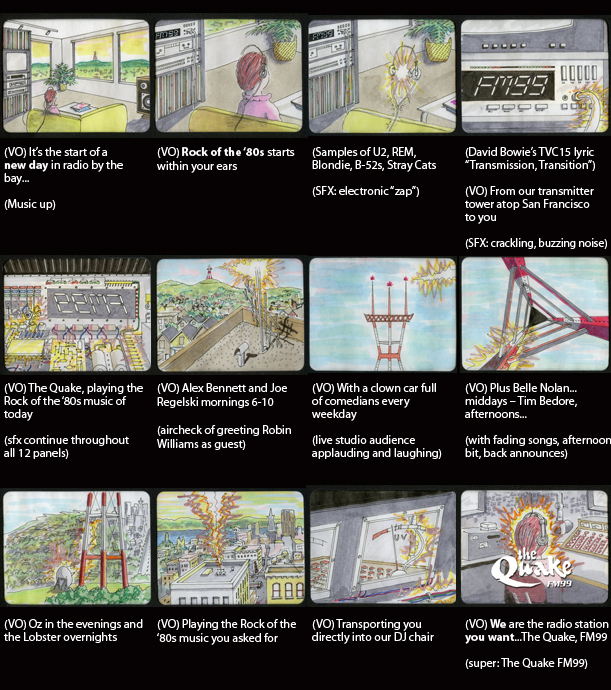 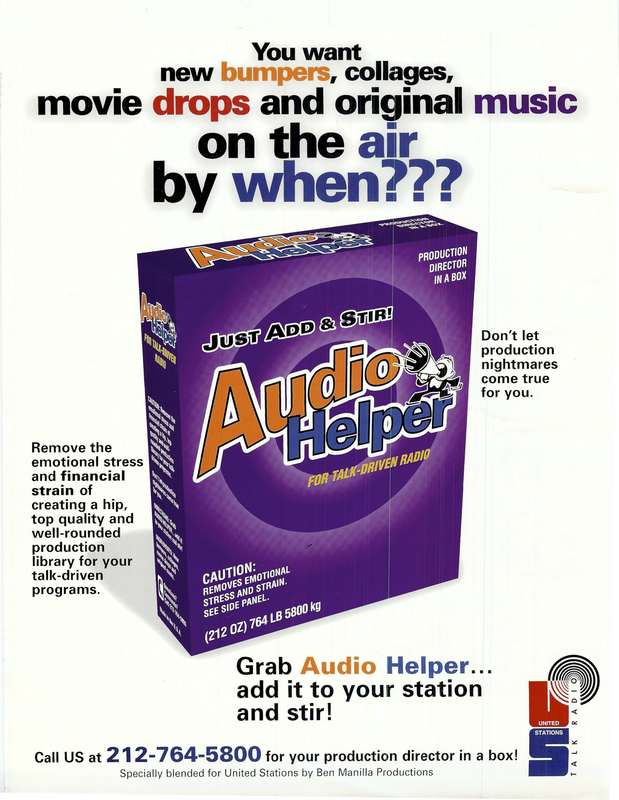 These were large format graphics done for the company’s trade show booth. 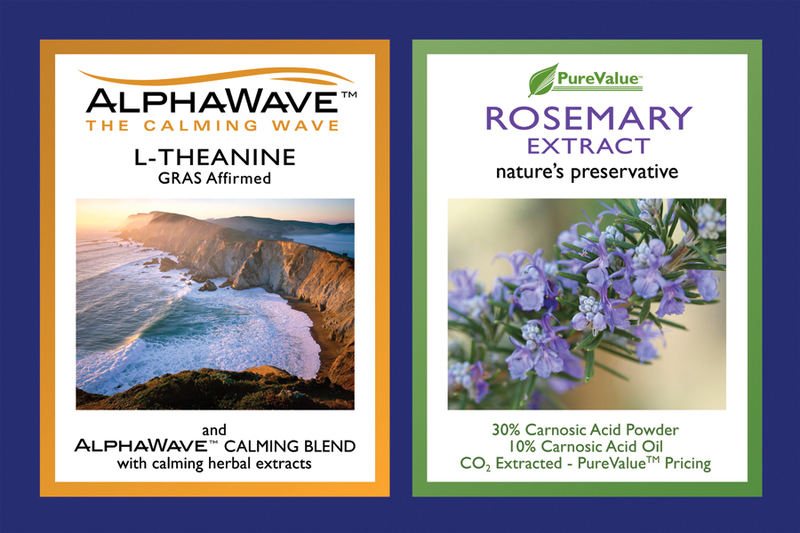 Ethical Naturals manufactures ingredients for the nutritional supplement and beverage industries. 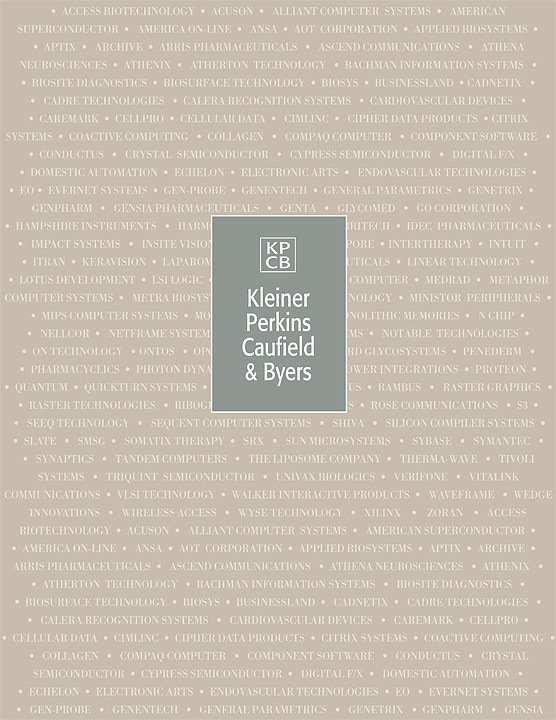 We worked with KPCB to develop their capabilities brochure and in the process, developed their logo. 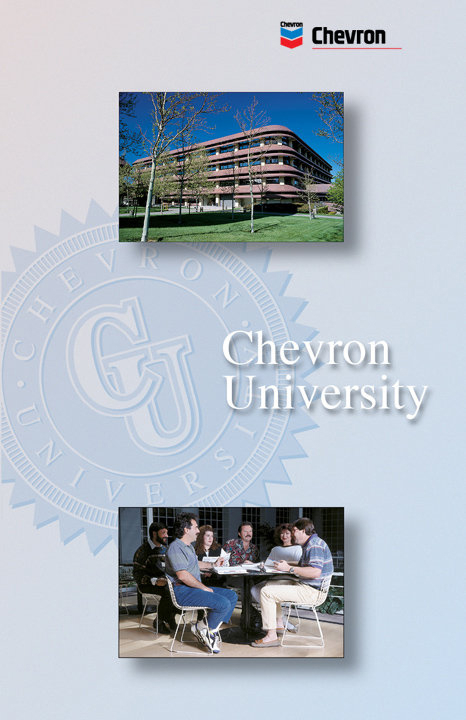 The cover of a capabilities brochure for Chevron’s training facility, which they call Chevron University.